eUnited has just announced that Jkap moved into the substitute role, and that Simp moved to the starting line-up. The news came out of no where, and players reacted on Twitter. Here’s what is being said right now. eUnited just tweeted that JKap will no longer be part of the starting line-up. 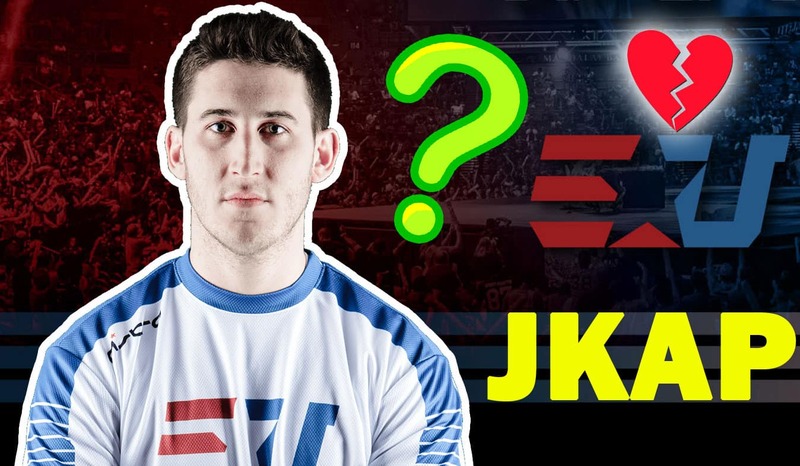 This shocking news took the community by storm, and eUnited fans have come up with a bunch of reasons and theories as to why Jkap is no longer part of the squad. Simp, who was originally a substitute for the team now took JKap’s place. It seems that Jkap heard about the news recently as well, since he tweeted saying that the team hasn’t officially contacted him about the news, which many fans found odd. There’s many theories for JKap’s move to substitute, which many fans have pointed out will not last long. Some users on the CoD Competitive Reddit page have pointed out that there were disagreements internally, specifically tying Clayster to JKap. However, one user had an interesting take on things. Although no one knows why this move happened, at the end of the day Simp is now part of the starting line-up, and JKap is not. Considering his caliber, and the fact that he’s a two time champion, teams will be looking to pick him up. Without going into assumptions of where he might land, Enable of 100 Thieves had an interesting tweet. 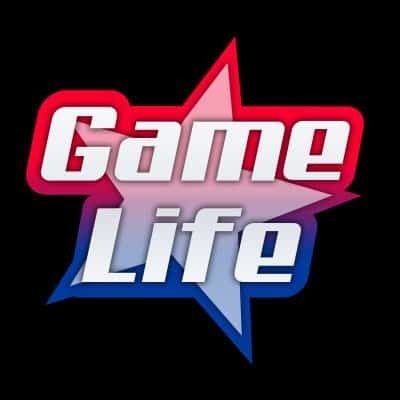 Regardless of what will happen, the news came out of no where and many players shared their reactions on Twitter. Read: CWL Fort Worth 2019 UPDATE: Pools, Schedule, Stats and Analysis. With the news coming out that JKap has lost his place in eUnited’s starting line-up, here are what some players tweeted just now. @JKap415 ❤️ily pal. One of my favs.